Due busy schedule, many homeowners out there are wondering how they can possibly keep garden maintenance to a minimum. 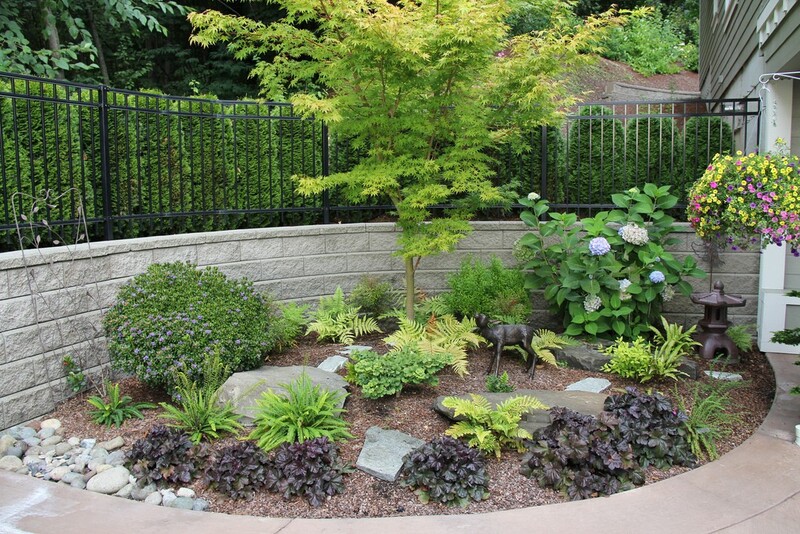 Don’t fret because we can give you some tips on how to keep costs low for your garden. – Take time to understand the site. – Find out which plants perform best in your neighborhood. – Reduce watering and watering needs by reducing the size of your grass lawn. – Avoid over-planting and make sure that each plant is serving a purpose.